Planning a trip? Studying Old West history? Looking for lodging and restaurants? Then you need the Official Guide to Deadwood. 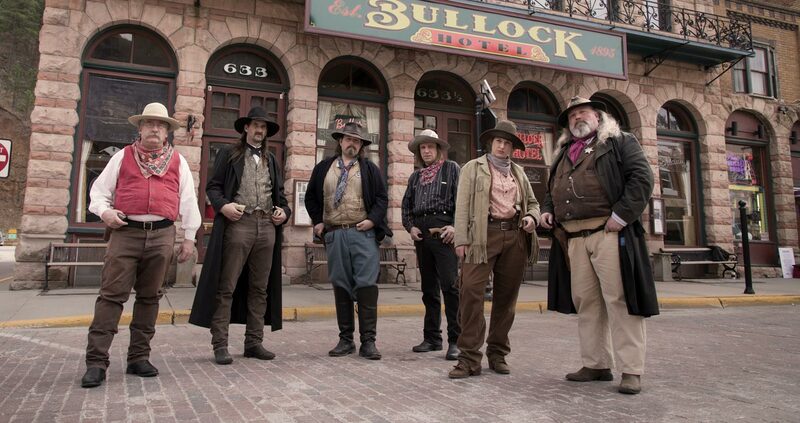 Call 1-800-999-1876 to request information by phone or complete the form below to get our FREE Official Guide to Deadwood. To receive any other information, please contact us. For international inquiries, please email robin@deadwood.org. Have you ever visited South Dakota? When do you plan to travel to South Dakota? How did you hear about Deadwood?